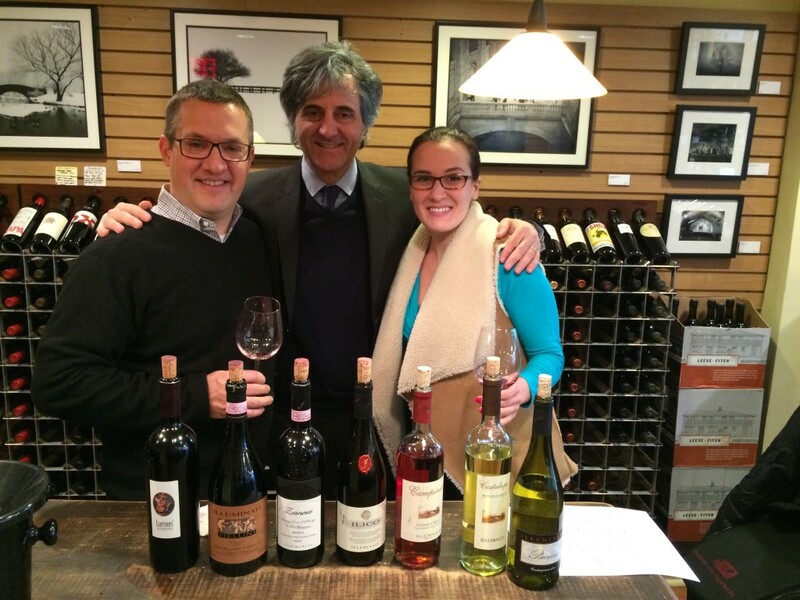 Vintology Blog – Page 5 – A look behind those great people and amazing bottles at Vintology Wine & Spirits. A look behind those great people and amazing bottles at Vintology Wine & Spirits. Visit our retail website www.vintology.com for our full inventory of wine and spirits, upcoming events and tastings, and ordering information!